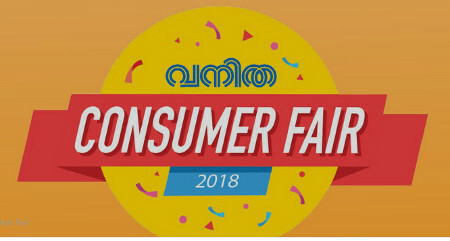 Vanitha Consumer Fair 2018 – A mega shopping fiesta starts at Jawaharlal Nehru stadium from September 14th, 2018. The expo showcases the latest trends in shopping. Hundreds of stalls with all range of products and brands are the attraction of the Vanitha Consumer Fair 2018.